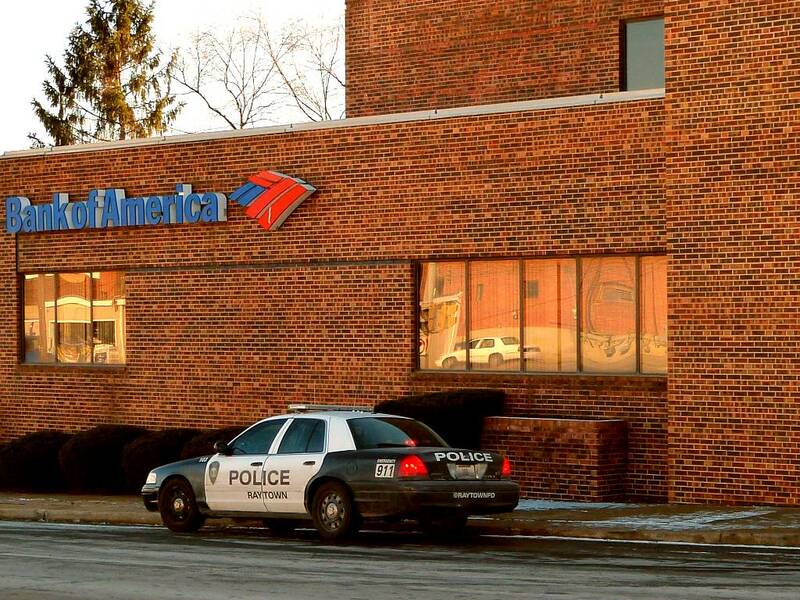 The 63rd Street Raytown branch of Bank of America was robbed at about 11:30 am today. 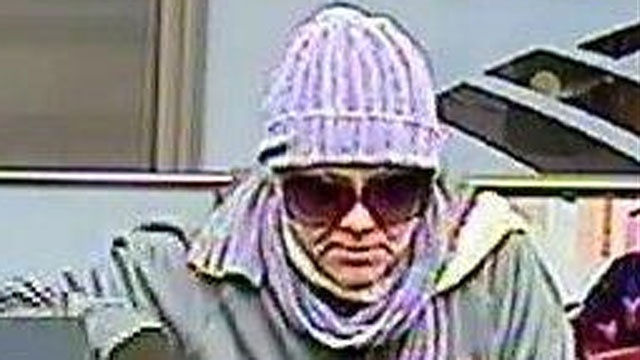 The robber was described as a late middle-aged, white female who was wearing a stocking cap. 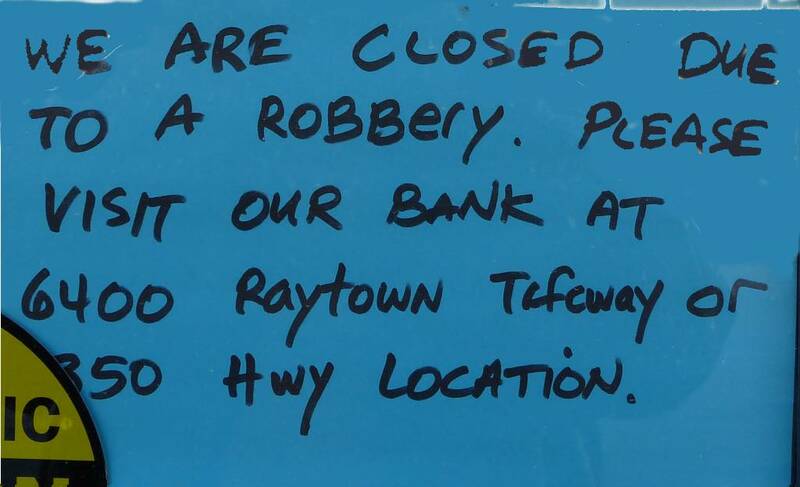 The robber handed a teller a demand note. It has been reported that no weapon was displayed. There is no information at this time as to the amount of money involved. 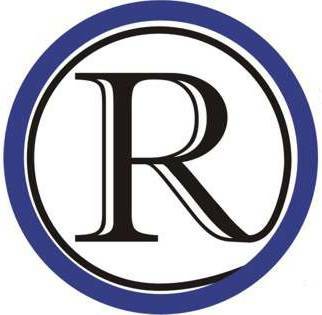 More on this when the Raytown Police Department releases information on the robbery.